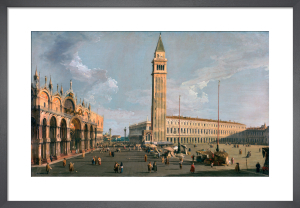 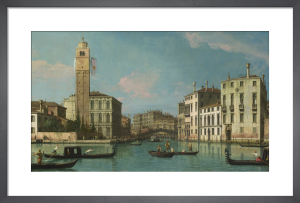 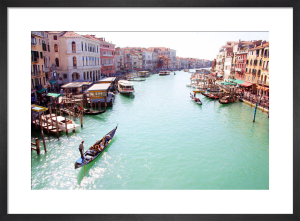 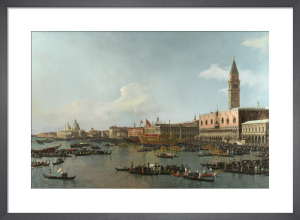 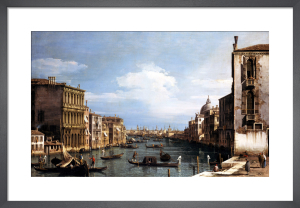 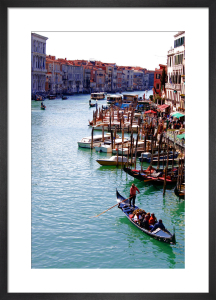 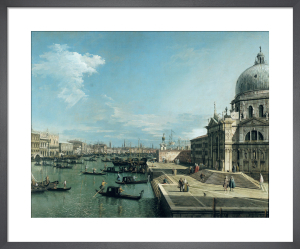 Born in Venice, Canaletto (1697-1768) was a master of Italian landscape and seascape painting. 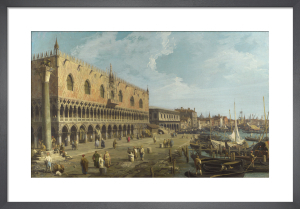 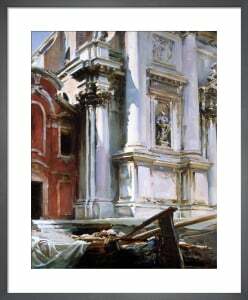 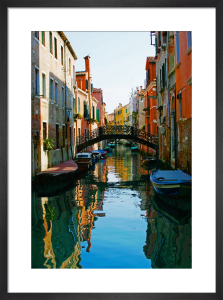 His depictions of grand scenes of Venetian canals and the Doge's Palace are considered his greatest works - capturing all the pageantry and atmosphere of Venice. 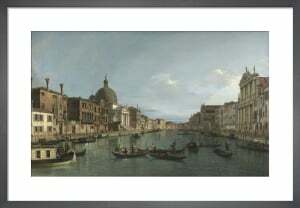 He also brought his considerable talents to riverscapes of London, notably Greenwich. 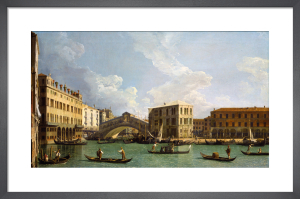 The breathtaking detail of these prints is exquisite when paired with one of our bespoke hand-finished frames.